﻿This stirring documentary follows numerous visionaries in healthcare, as they fight against a broken healthcare system to demonstrate music’s ability to combat memory loss and restore a deep sense of self to those suffering from it. 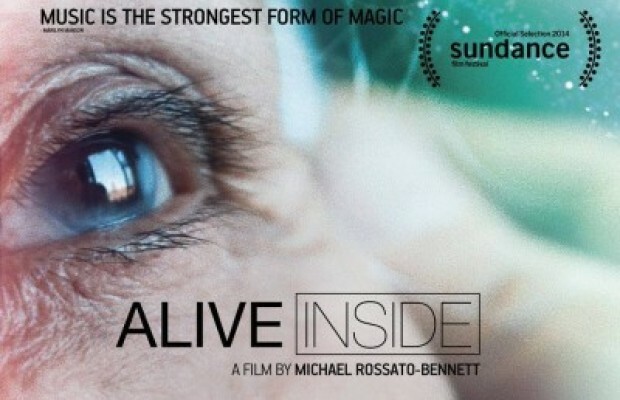 Michael Rossato-Bennett is the Writer, Director and Producer of ALIVE INSIDE – winner of the 2014 Sundance Film Festival Audience Award for U.S. Documentary.